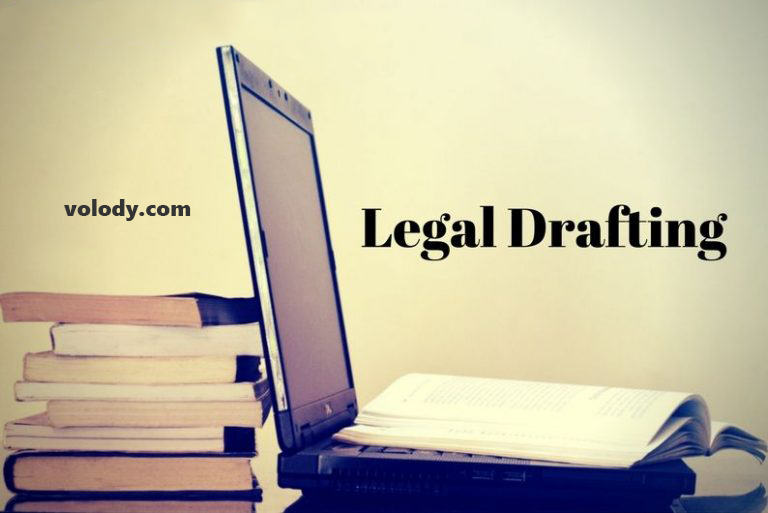 Legal Agreements are written documents between two or more parties wherein one or more parties agree to do something in consideration provided by the other party. In all spheres of business, Making of Legal Agreements is the most common, yet necessary thing. The need for Automation of legal drafting of agreements arose due to heavy paper-work, increase in sizes of businesses and increase in the size of legislation leading to more and more documentation with legal software. Cost will reduce due to decreased paper handling, document loading, storage, distribution, postage/shipping, faxes, telephone, labour and waste. The cost paid to lawyers for these documents shall also be eliminated. Any errors in entering wrongful data can be brought out by the software if it doesn’t fit its automation process. This helps checking on the errors in the data and ensures documents are created in the accurate manner with legal software. You can visit the following link if you want to make any of the listed Legal Documents: Here and Here. TDS Software – Its How’s And Why’s?